RETRO KIMMER'S BLOG: HAPPY BIRTHDAY DINO! 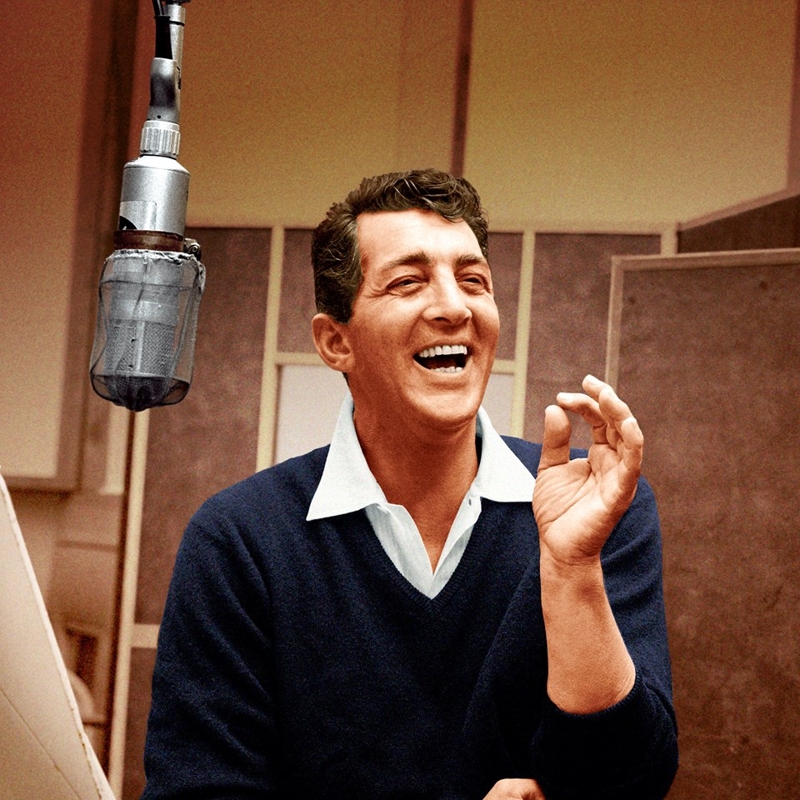 Dean Martin (born Dino Paul Crocetti; June 7, 1917 – December 25, 1995) was an American singer, film actor, television star and comedian. One of the most popular and enduring American entertainers of the mid-20th century, Martin was nicknamed the "King of Cool" for his seemingly effortless charisma. He was a member of the "Rat Pack" and a star in concert stage/nightclubs, recordings, motion pictures, and television. He was the host of the television variety program The Dean Martin Show (1965–1974), and subsequently The Dean Martin Celebrity Roasts (1974–1985). Martin's relaxed, warbling crooning voice earned him dozens of hit singles including his signature songs "Memories Are Made of This", "That's Amore", "Everybody Loves Somebody", "You're Nobody till Somebody Loves You", "Sway", "Volare" and "Ain't That a Kick in the Head?". Miss Kim, thanks ever so much for rememberin' our most beloved Dino on the day of his entrance onto our planet. Know that your reflections are bein' shared this day with all the pallies gathered 'round ilovedinomartin.